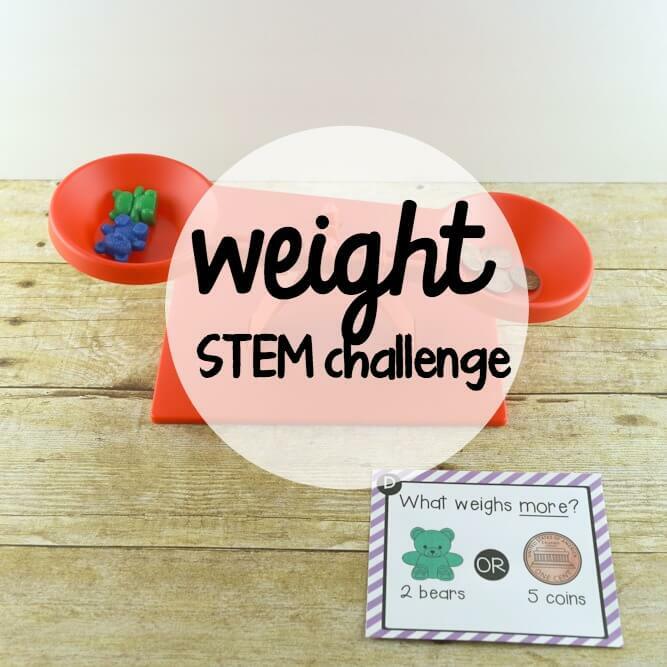 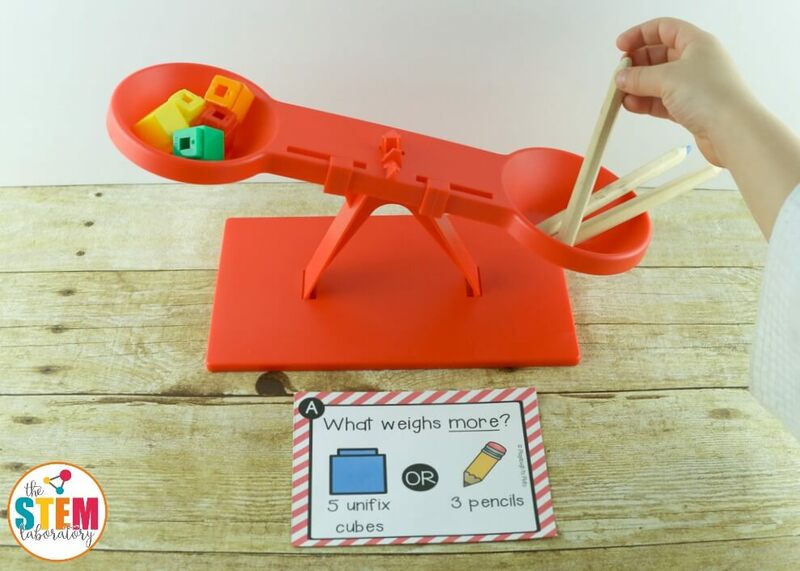 This kid-approved STEM challenge is the perfect addition to your weight measurement unit or STEM center! 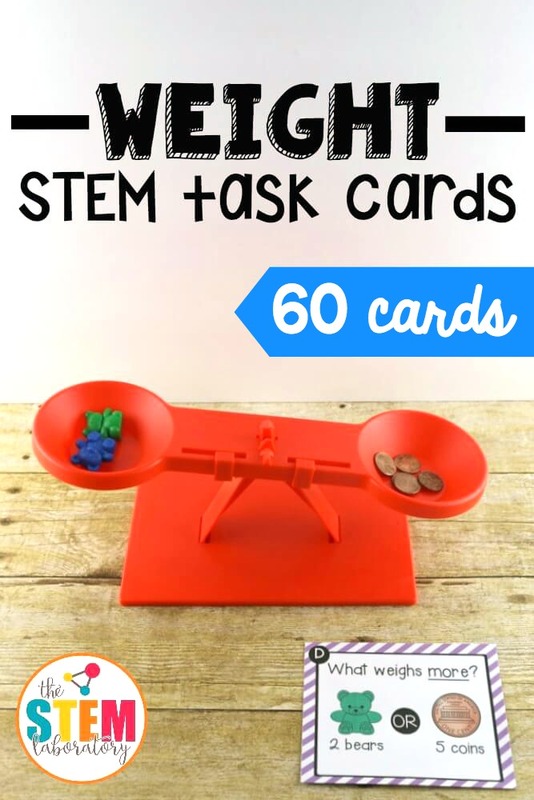 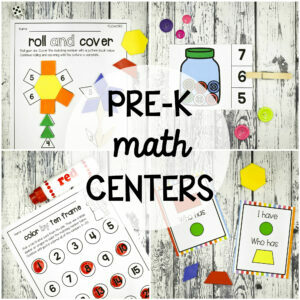 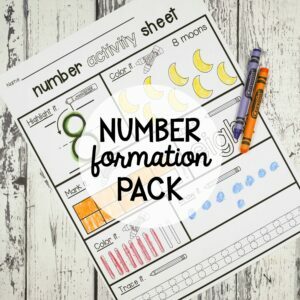 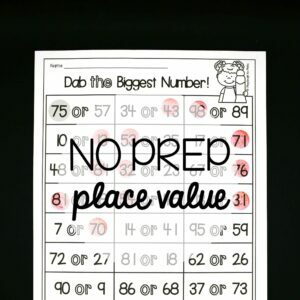 The 60 hands-on task cards and corresponding record sheets give kids practice measuring and comparing weight using a simple balance. In the first 45 cards, children compare two piles of objects to determine which set weighs more and which weighs less. 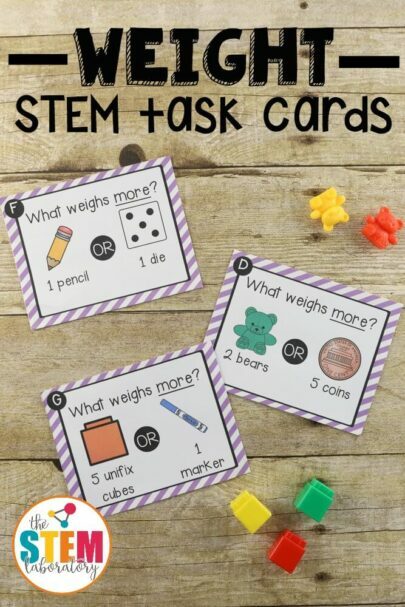 When they’re ready for a challenge, students then move on to the 15 extension cards that invite them to find objects in the room that weigh more or less than a given set.